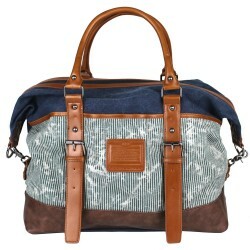 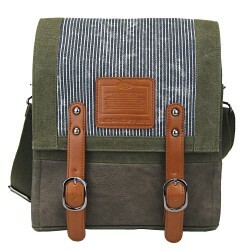 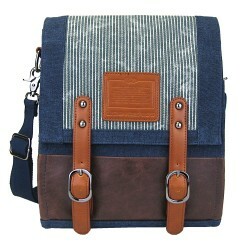 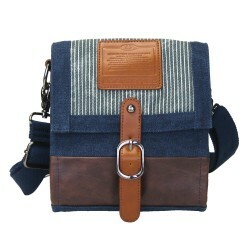 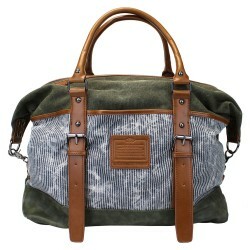 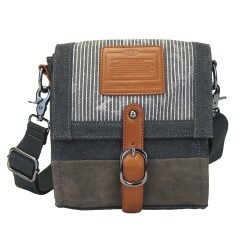 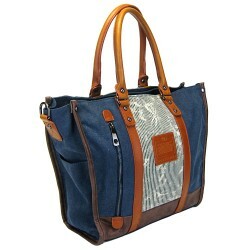 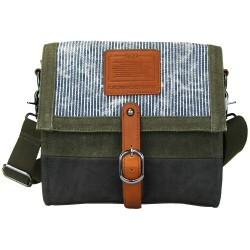 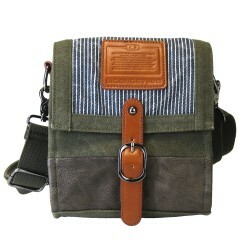 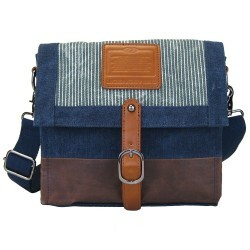 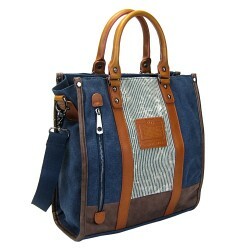 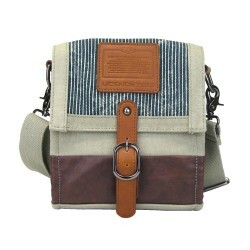 LICENCE 71195 College PiqueC Canvas Bags Collection featured the use of pique cotton canvas as chief material and decorated with striped grey coated cotton external pocket(s). 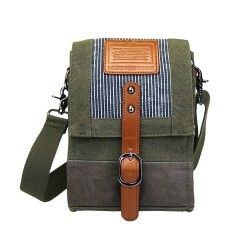 These slight twists in design are just about adequate to ignite a little sparkle on this line of subtle and minimalistic bags for study, work and travel. 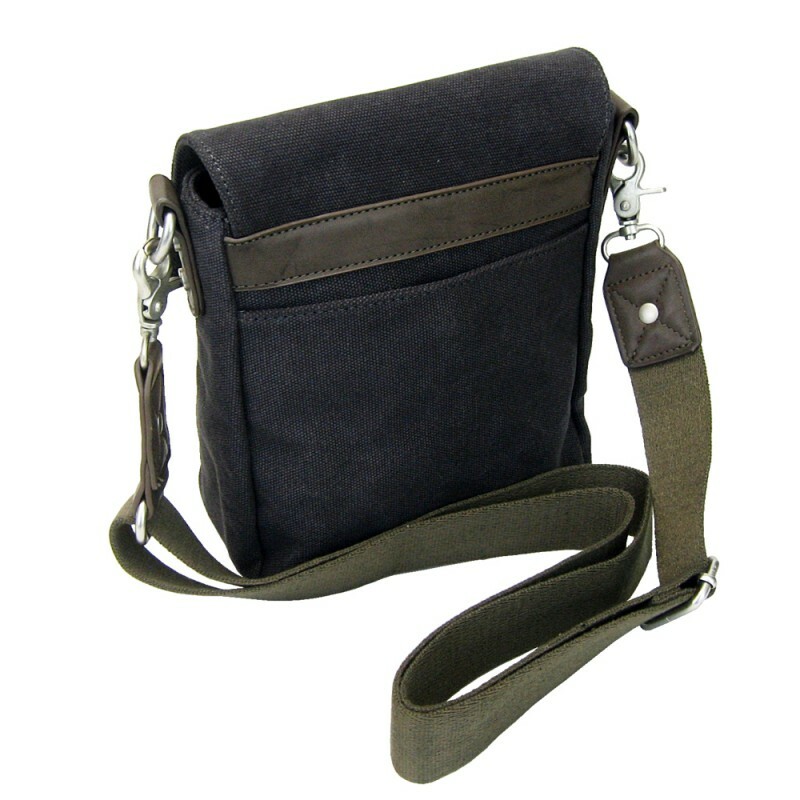 By buying this product you can collect up to 6 loyalty points. 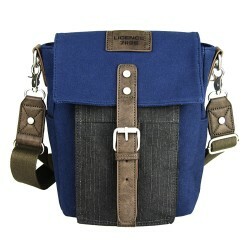 Your cart will total 6 loyalty points that can be converted into a voucher of CA$1.20. 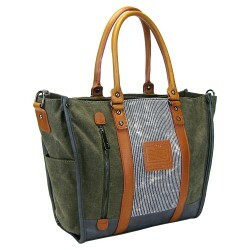 LICENCE 71195 College PiqueC Canvas Bags Collection featured the use of pique cotton canvas as chief material and decorated with striped grey coated cotton external pocket(s). 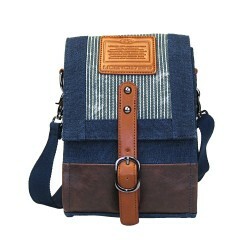 These slight twists in design are just about adequate to ignite a little sparkle on this line of subtle and minimalistic bags for study, work and travel. 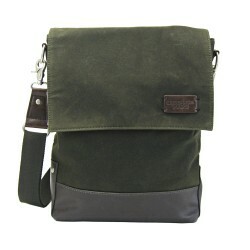 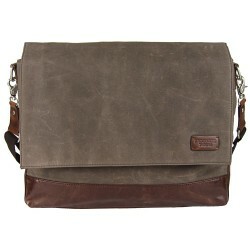 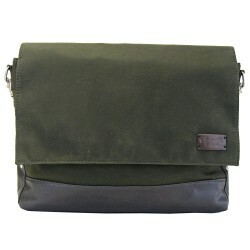 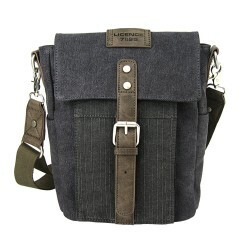 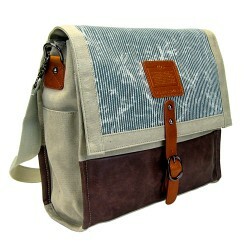 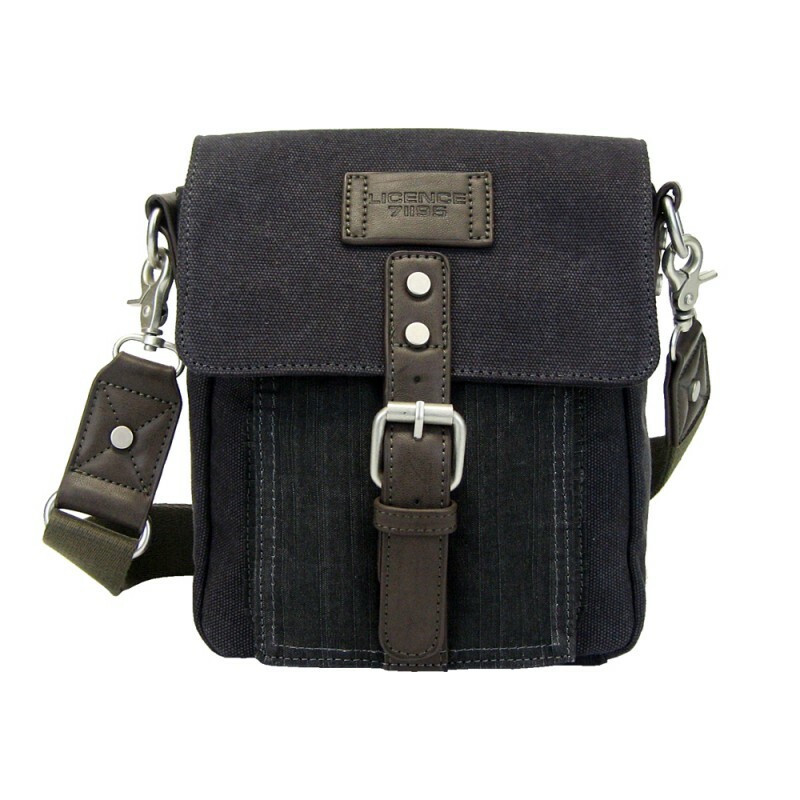 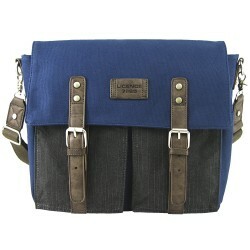 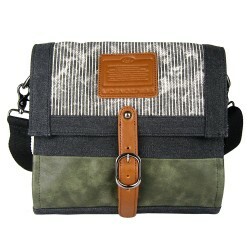 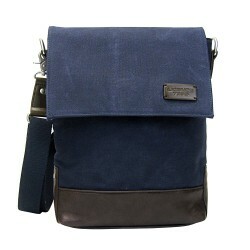 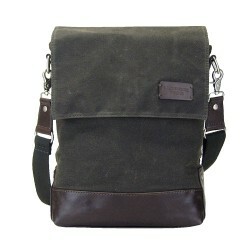 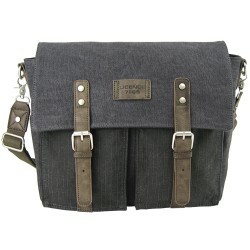 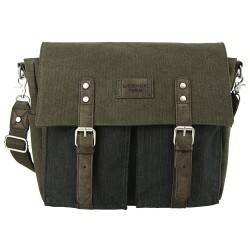 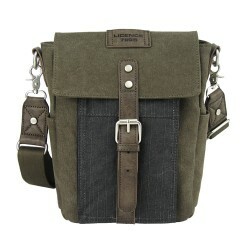 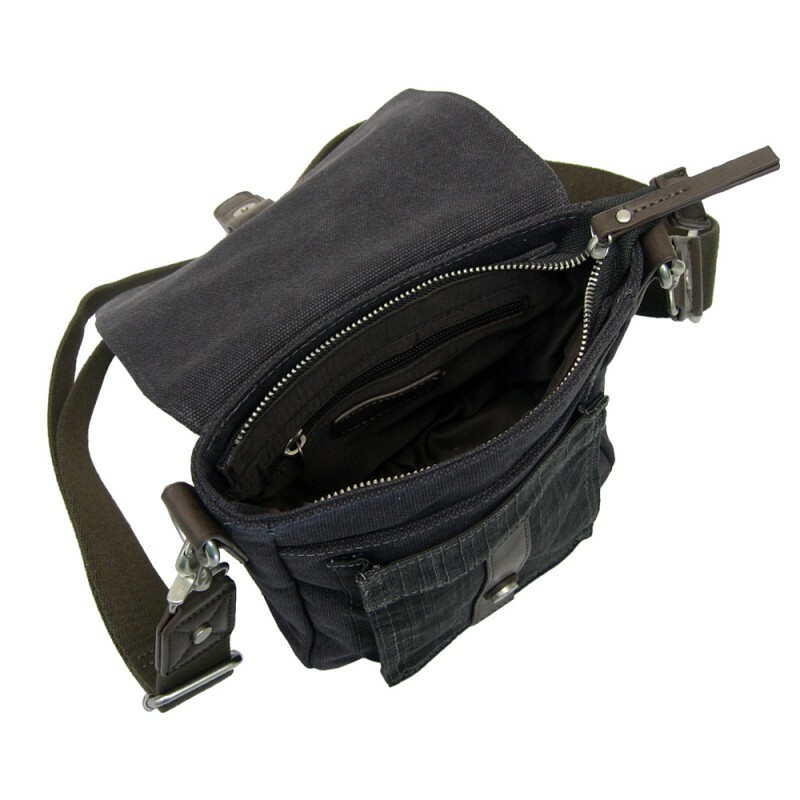 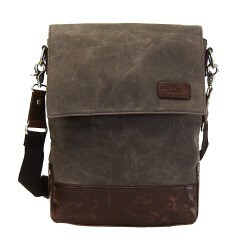 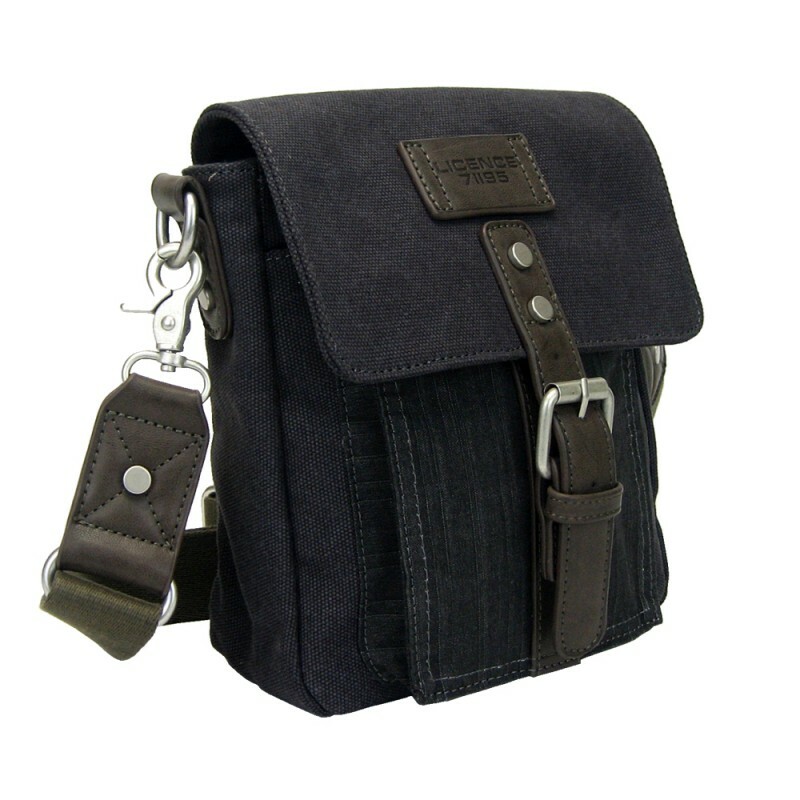 The line-up includes a backpack, messenger bag and shoulder bag available in grey, khaki and navy.